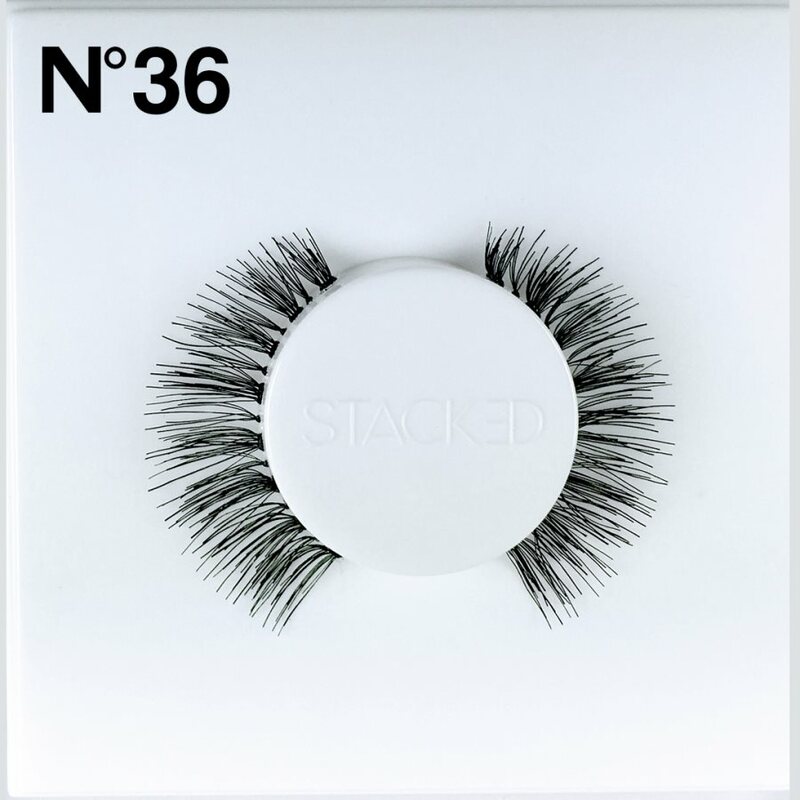 Add moderate length and volume to your natural eyelashes everyday or stack them to add drama to your glamorous makeup. 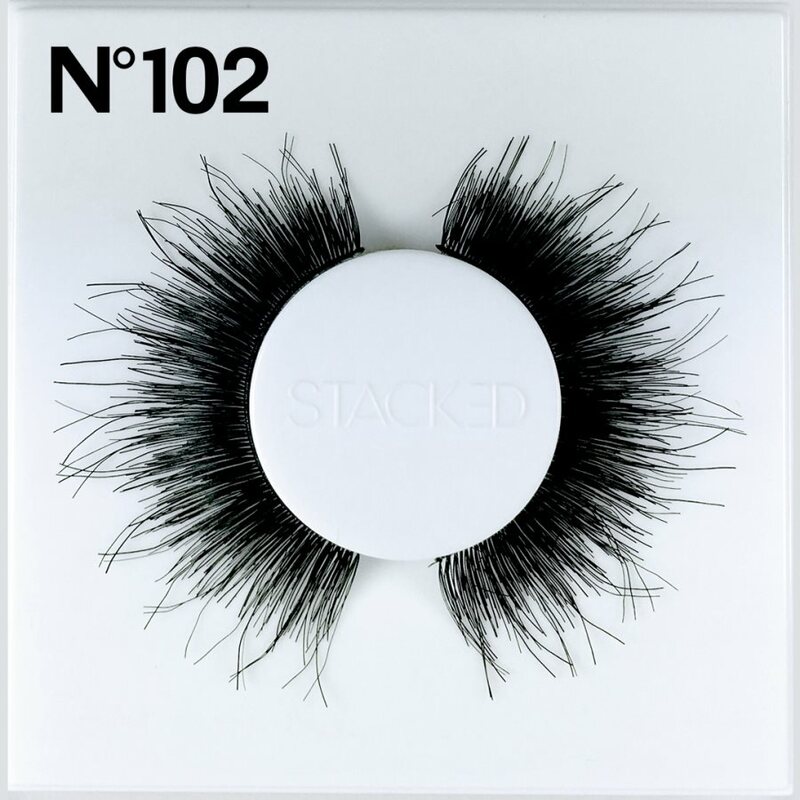 With proper care and cleaning you can reuse these false lashes so you can rock subtle glamour everyday. 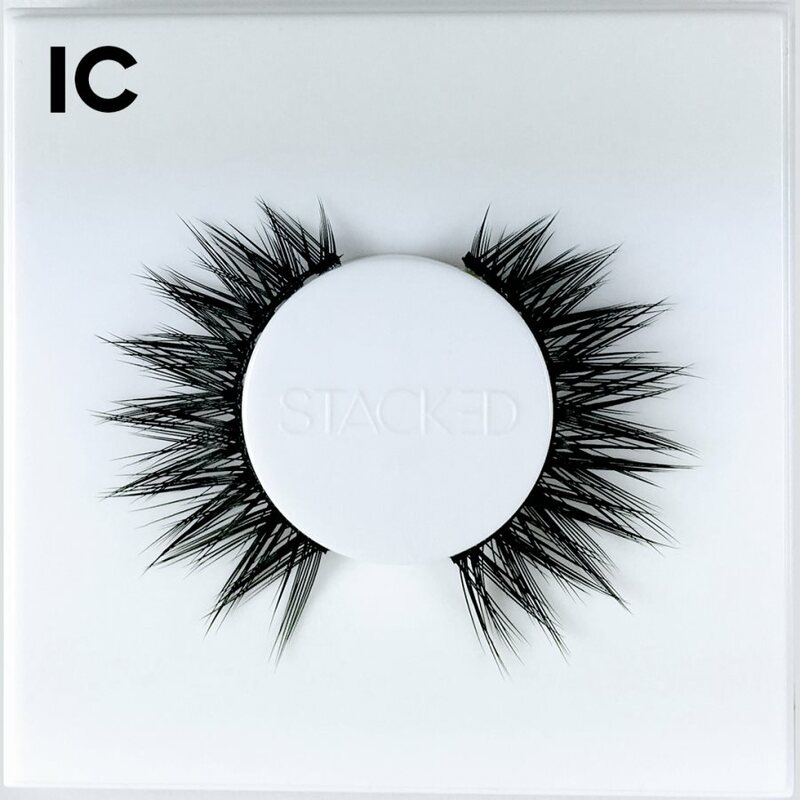 Don’t settle for what’s handed to you, design the perfect lashes for you with Stacked Cosmetics BW faux Lashes. 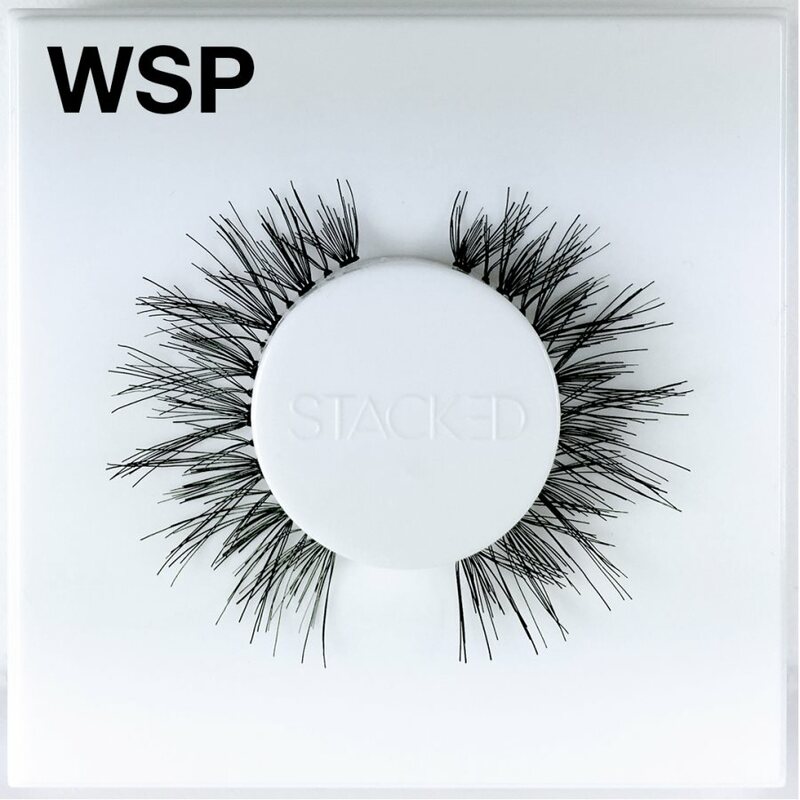 Baby Wispies, like Wispies, but smaller, shorter, more subtle. Comparable in style to Ardell Baby Wispies, but premium in quality. 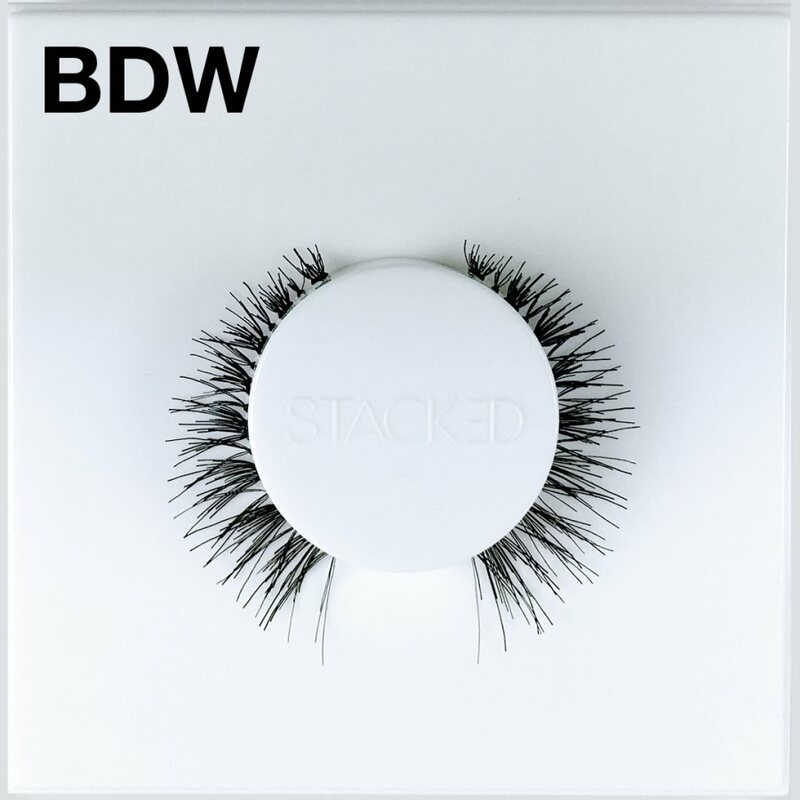 What's the difference between the BDW and BW lashes? 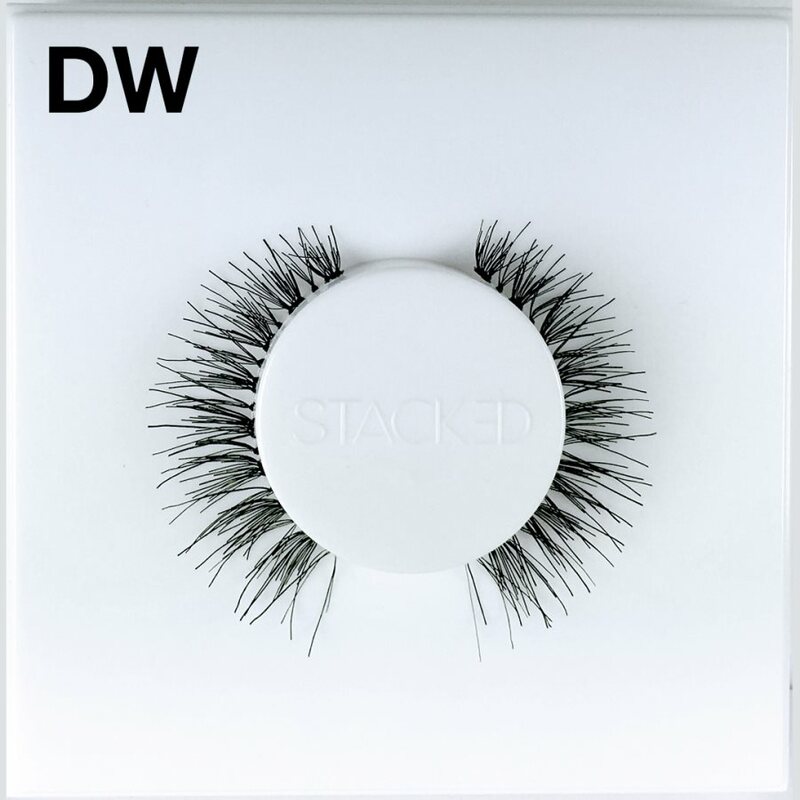 BDW are graduated in length, meaning they are shorter at the inner corners and longer at the outer corners, creating more of a cat eye effect. 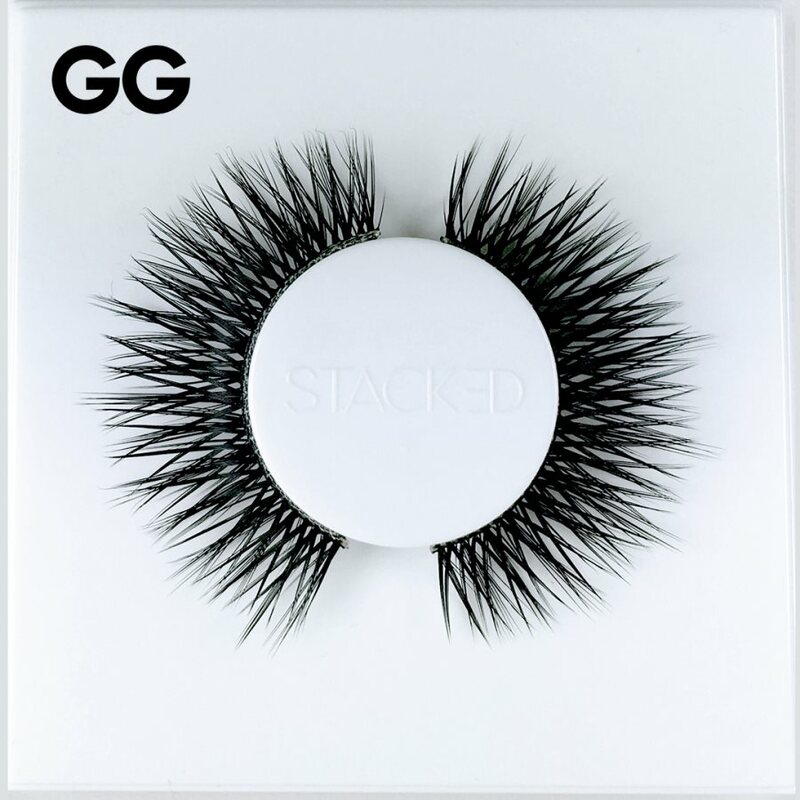 BW are the same length at the inner and outer corners, meaning the lashes are longest at the center, providing an eye opening effect. You can customize just about anything these days. 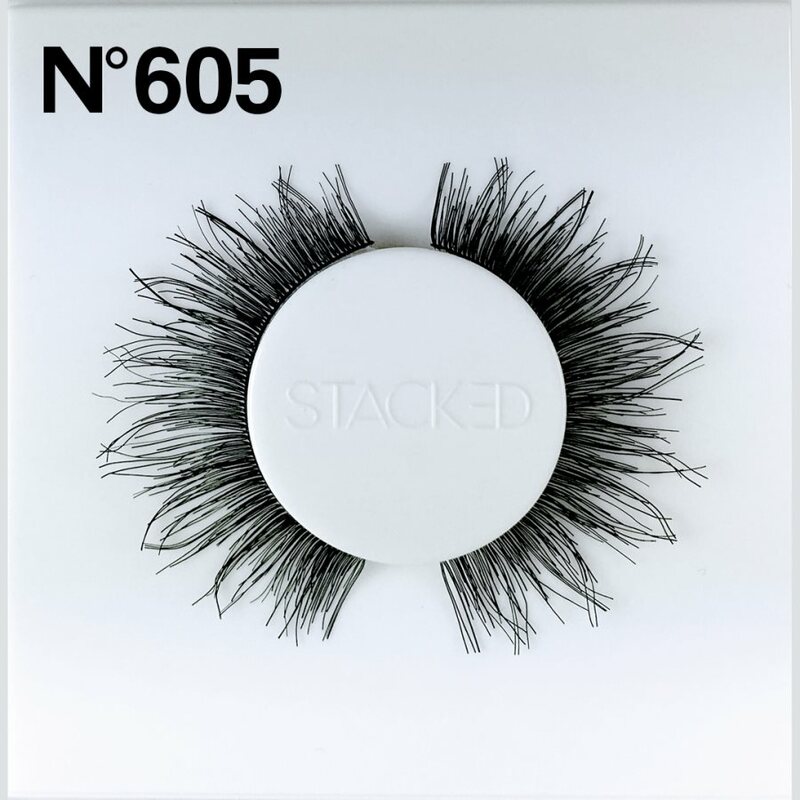 Why not customize your faux lashes too? 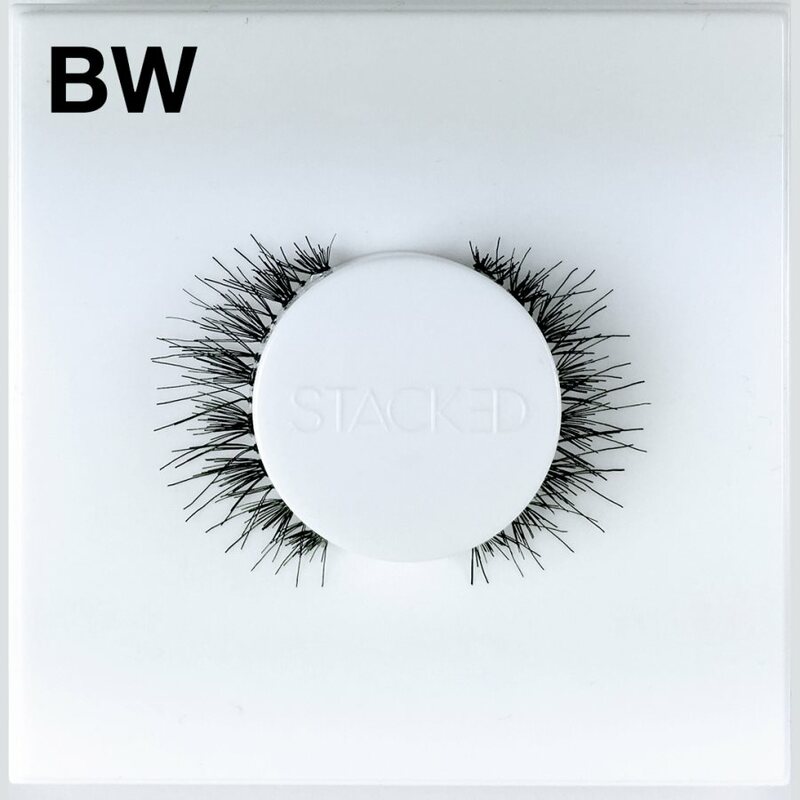 With their versatility, Stacked Cosmetics BW Lashes are the perfect lashes for everyday use and glamorous special occasions.